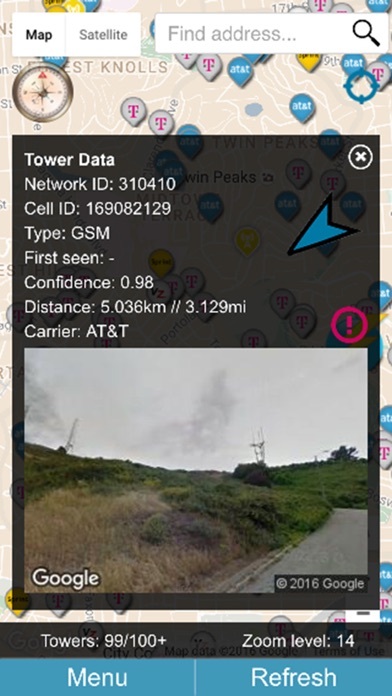 I’m 1.5 miles from a Verizon tower that went live 4 months ago and this app doesn’t even show that it exists! 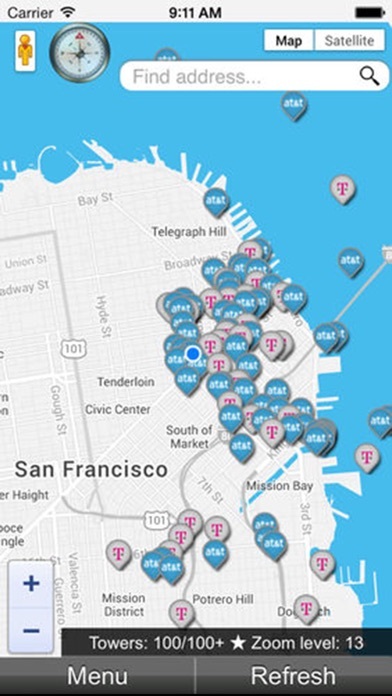 I’m less than a mile from an Cellular One tower that has been here more than 10 years and again this app doesn’t even show that a tower exists that is there!!! Got charged .99 twice for the upgrade in app. And even after that I still get a notification to upgrade. Definitely feel like I’ve been ripped off, will never download any app from this developer again. Really helps since I live in a very rural area. 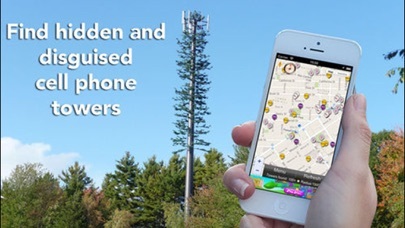 The app allows the user to locate nearby cell towers. It works very well. I live in a semi rural area. It helps me locate signals. Useful. 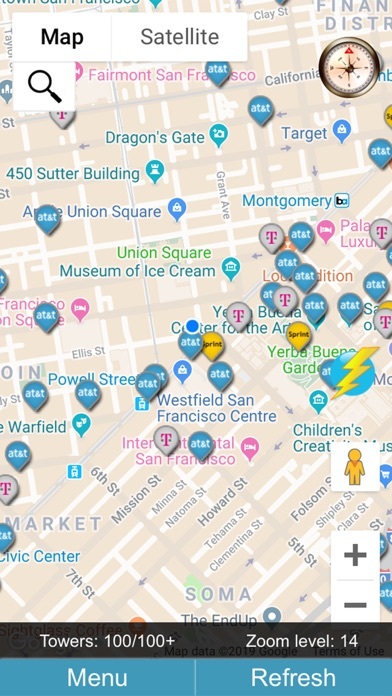 I double check the info on this app with the FCC ULS database and matches pretty well. Constant pop ups to force you to upgrade. There’s not much info on the free version. It Constantly has pop ups trying to make you spend a dollar here or a dollar there. I deleted it out of fear it would pop up while my finger was on the home button.